The solution package tells the story of an organization with a private OpenStack cloud and a public Azure cloud, as well as a container cluster deployed with Kubernetes. Please note that this lab scenario requires you to have your own Azure environment, and will prompt you for credentials during setup. The remainder will be provided by the lab itself. After you complete Part 1, you will then be able to replicate this scenario and deploy it to Azure, to experience a Cloudify multi-cloud deployment. To do so, you will first need to configure your Azure account details. (You can also use AWS or GCP credentials if you prefer). 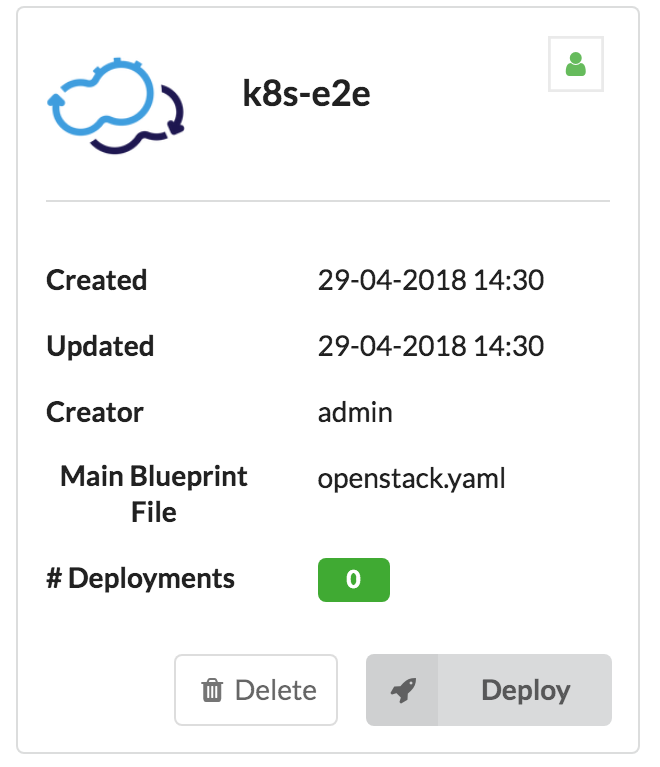 This demo orchestrates a multi-cloud application; the lab is running on an OpenStack private cloud provided by Cloudify. In order to test drive the multi-cloud functionality, you will need to configure your own Microsoft Azure account details to complete this next part. Next, scroll down to the Secret Store Management section. Similar to the other blueprints, you will need to name the deployment in the dialog box that will open, e.g. 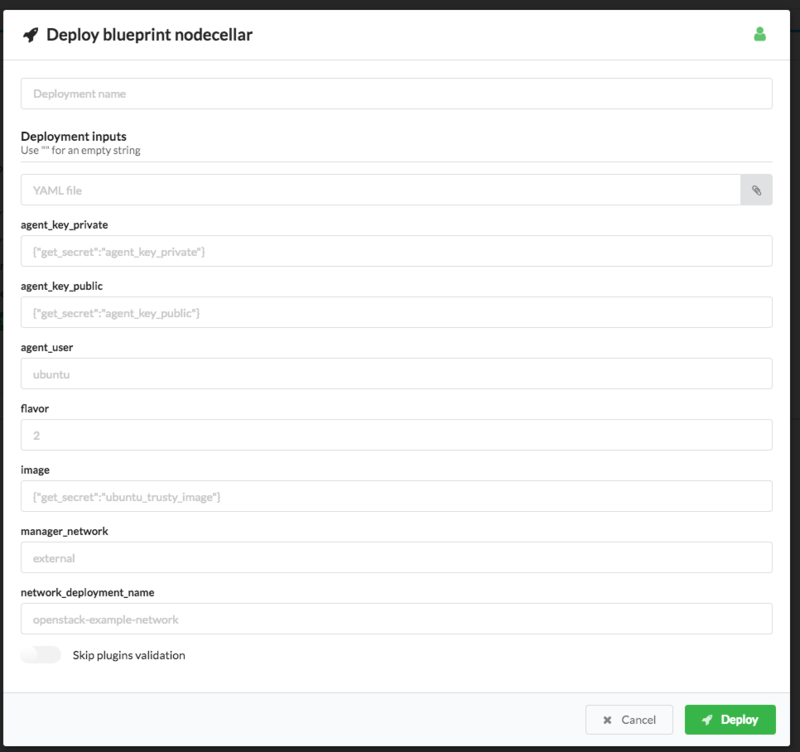 azure-example-network, and click Deploy. 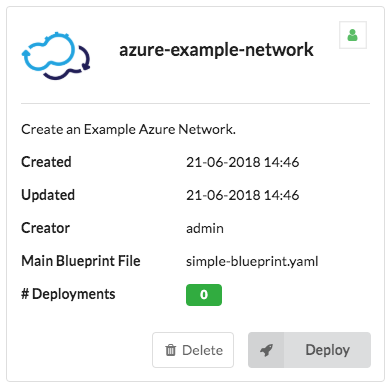 Navigate to Deployments and execute the Install workflow in the right menu of the azure-example-network deployment. 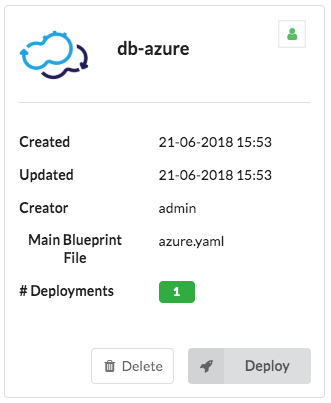 This time when deploying the Drupal blueprint, enter the inputs in the db_deployment and lb_deployment fields as db-azure and lb-azure. 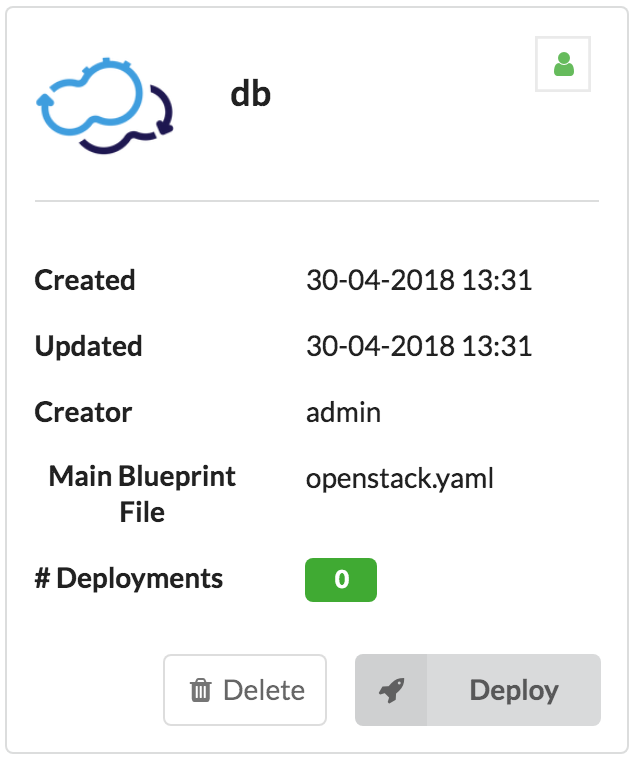 You now have a local application running on OpenStack with a service chain to a remote load balancer and database running in Azure. Go to Local Blueprints. Find db-lb-app. Click Deploy. Change the db_blueprint input to db-azure. 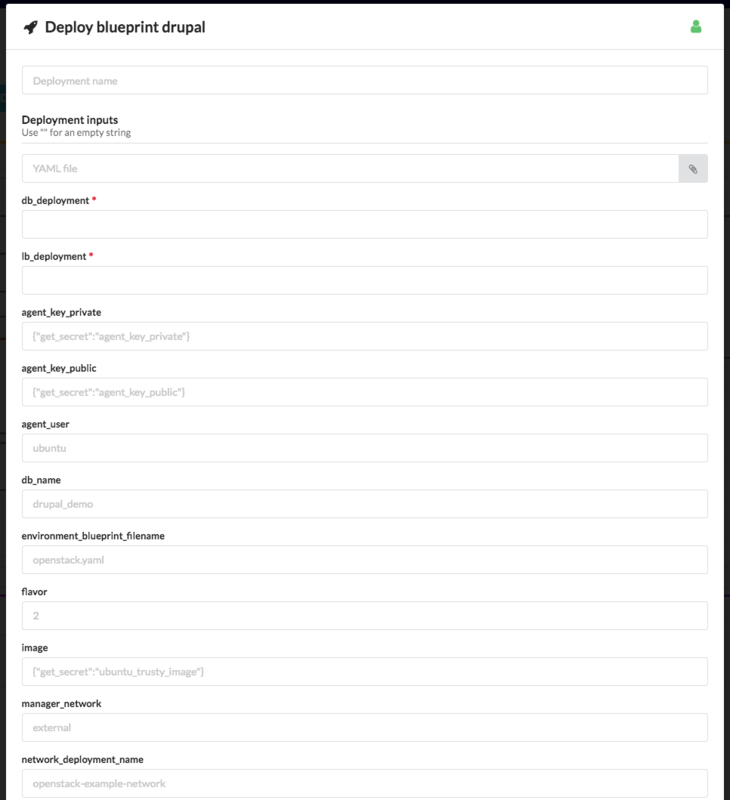 Change the lb_blueprint input to lb-azure, click Submit. This will install a WordPress App on Openstack. 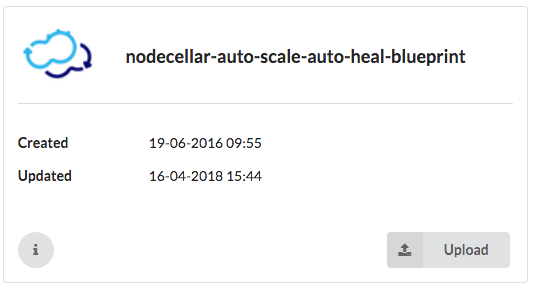 Select “Scale and Update“. Change the lb_deployment_id to lb-azure and the db_deployment_id parameter to db-azure. Change the timeout to 1000. Click Execute. This will scale the MariaDB Galera cluster and add a backend node to the HAProxy Deployment.